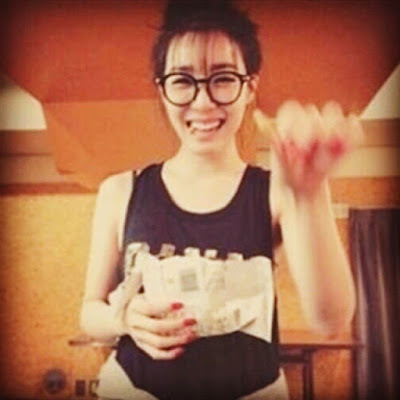 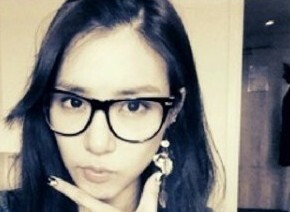 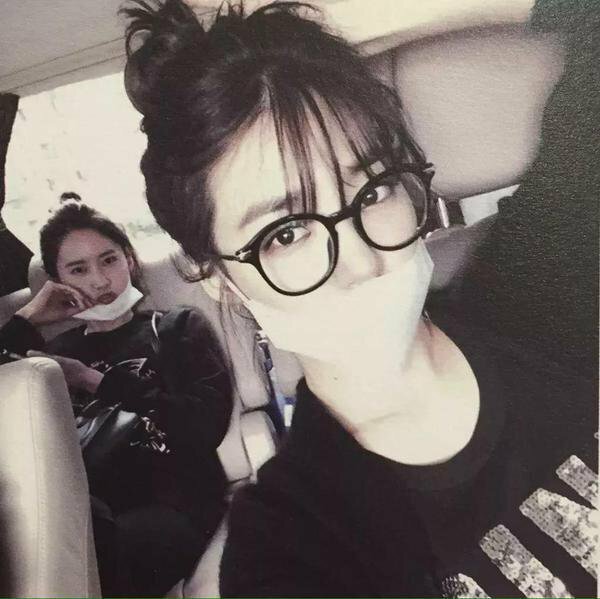 [ICYMI] 12 charming pictures of SNSD's Tiffany with her glasses on! 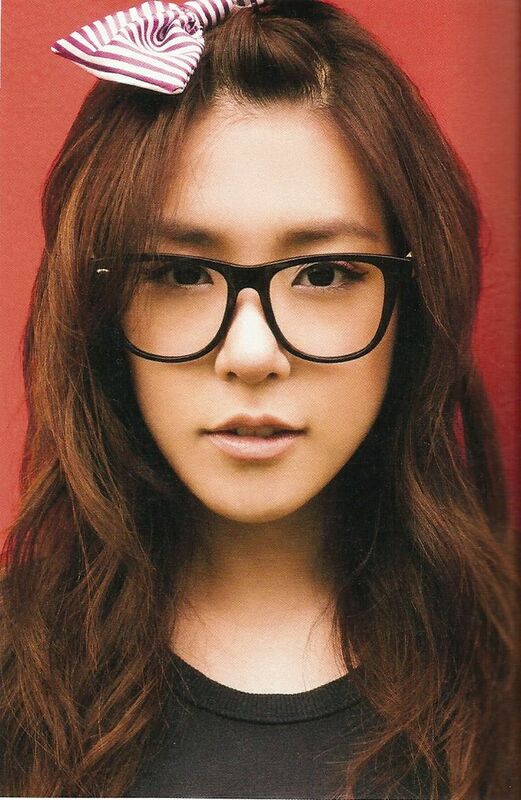 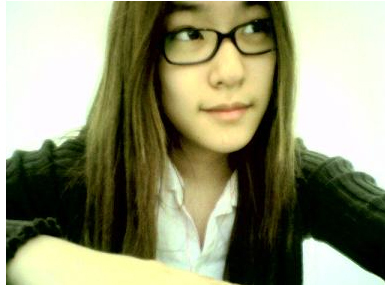 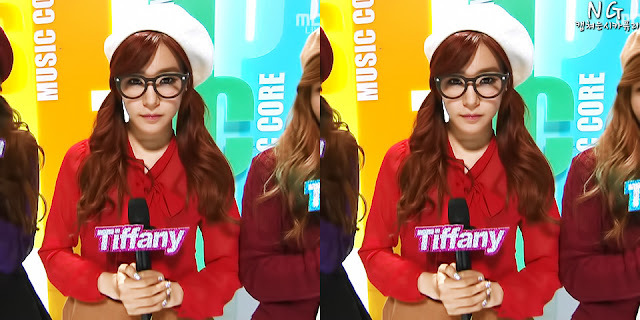 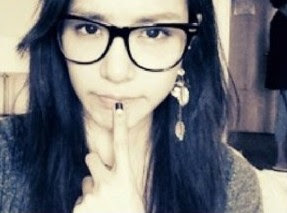 - SNSD | OH!GG | f(x) SNSD | OH!GG | f(x): [ICYMI] 12 charming pictures of SNSD's Tiffany with her glasses on! 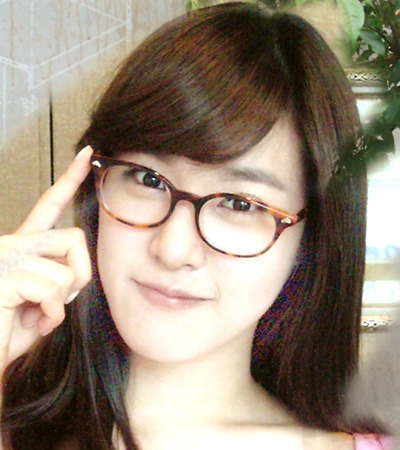 Home / Featured Posts / Pictures / SNSD / Tiffany / [ICYMI] 12 charming pictures of SNSD's Tiffany with her glasses on! 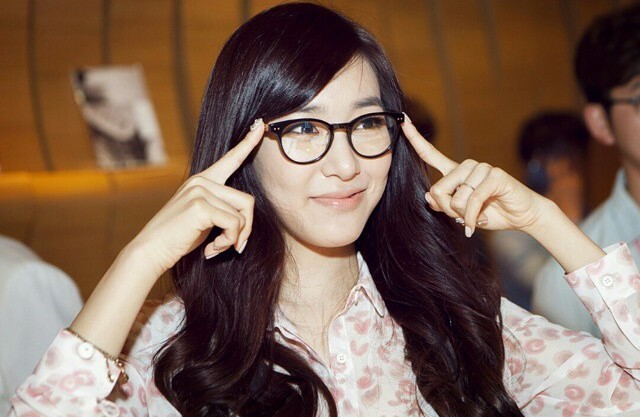 [ICYMI] 12 charming pictures of SNSD's Tiffany with her glasses on! Our idols are already adorable as they are but if you are among the fans who thinks that wearing glasses doubles their charm, then you came to the right place!